Tom has been involved in appraisals and sales of hundreds of practices since 1996, also providing advice and support to practitioners in all stages of their careers. 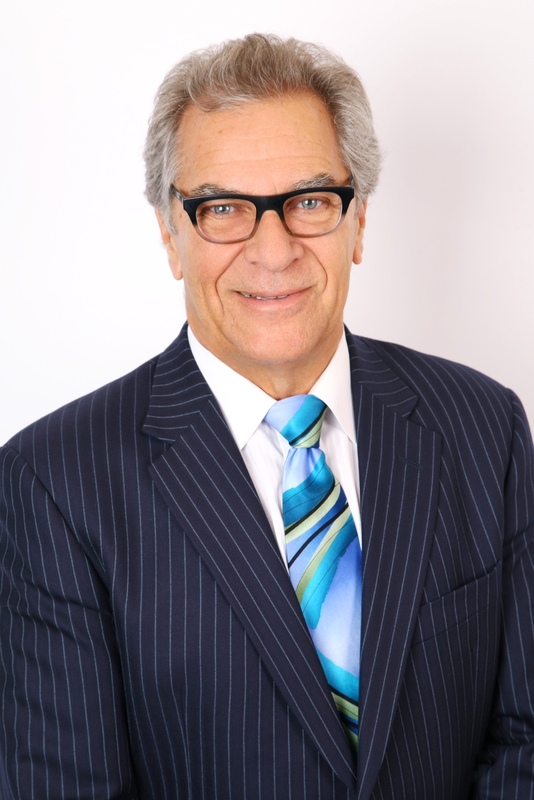 He was instrumental in the launch of MBC Brokerage and is the Broker of Record. He continues to assist healthcare professionals with their transitional needs. He is always available for individual consultations or to provide informal presentations about appraisals and transitions to societies or study groups.